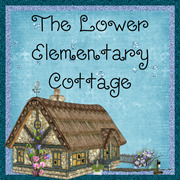 The Lower Elementary Cottage: A peek at my new curriculum! Having to take a sick day on my 2nd day at my new school was definitely NOT in my plans! I was feeling very lost and confused this morning, but it all worked out by the end of the day. I apparently missed a bunch of meetings yesterday, but everyone was super understanding and helpful today. BTW- I looked like I was possessed by a demon in one eye all day! I had to wear my glasses, which I HATE wearing outside the house, and had one very bloodshot eye. It's looking better now that the day is ending. Thank goodness for the super duper eye-drops from the doc! I'm slowly looking like a human and not a red-eyed robot! Oh, and did I mention I had to meet a student and his parents for the first time ever today? Not my best look...oh well, not much I can do about that. I arranged my room and got things put away into the cabinets. We swapped rooms with another class in less than an hour last week. It involved a lot of dumping things into giant boxes with no rhyme or reason. It took all day to find homes for everything because the size and shapes of the cabinets are totally different than the room things came from. It all worked out by the time I left! Sorry, no pictures yet because there is nothing on the walls and it looks pretty boring still. I'll decorate and hopefully have pics for you by the weekend! I also got my teacher laptop! I had email set up like 2 weeks ago apparently, but no computer with access to it until today. I had 67 emails when I opened it! Thankfully I have a co-teacher who is copied on almost every email I receive, so she's actually been passing them along to my personal account all week. So thankful for her! I had these materials in my room all week, but I finally took them home today to look them over. 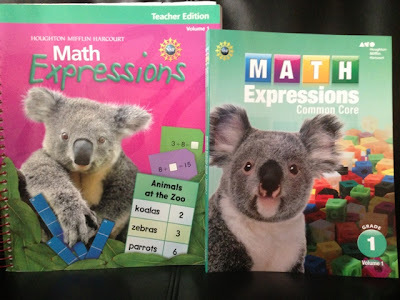 Both sets rely heavily on hands-on, interactive learning and I really like that! 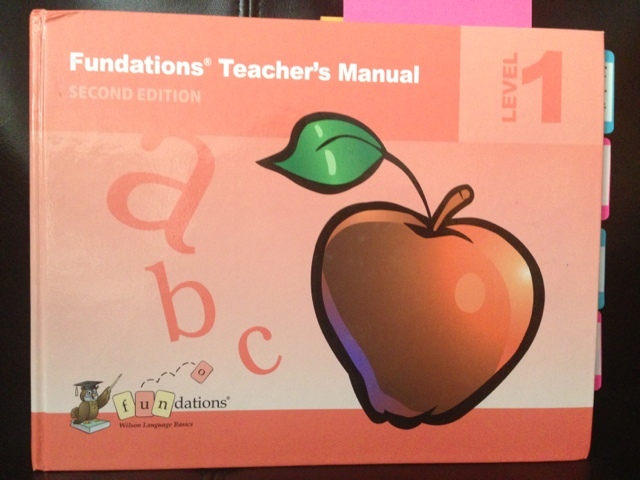 This curriculum includes hands-on learning for every lesson as well as intervention lessons and challenge lessons. I'm excited to try it out. My co-teacher will take one small group and teach one level of math, and I'll take another small group and teach a different level of math. It works out well because the kids are actually swapped between multiple classrooms too, so every kid gets to work at their level, no matter what grade they are in! 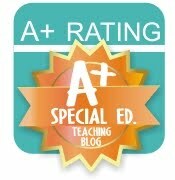 While I haven't had a chance to use this yet, it looks PERFECT for special education kiddos. The lessons include TONS of hands-on learning! So many curriculum options just make kids read and hope they understand the concepts of reading. This curriculum lets kids use magnetic letter boards, dry-erase boards, workbooks, and sight word materials all combined into an all-inclusive curriculum and that teaches essential reading skills. Have any of you used either of these before? How do you like it?